Images speak larger than words, this is the reason most of the people recommends you to add relevant images to your posts to make it more attractive, attention grabbing and efficiently passing on your message. 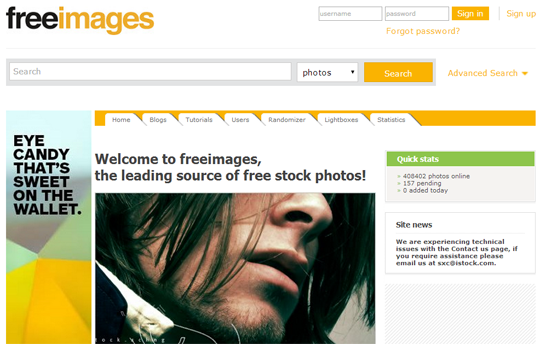 We do receive a lot of queries from our users asking questions, How to find free good stock images? Where to find best good stock images for blogger site? We will be answering all these questions here. 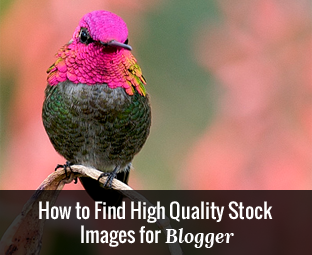 Today in this article, we will show you how to find free high quality stock images for blogger site. I like Freeimages.com just because it has a large collection of images that are properly arranged and one can easily find images while searching a category. It is one of the most popular sites for free images that are the reason you mind find images that you have already seen on internet. However, if you will search for a specific niche term then you will certainly find unique images. 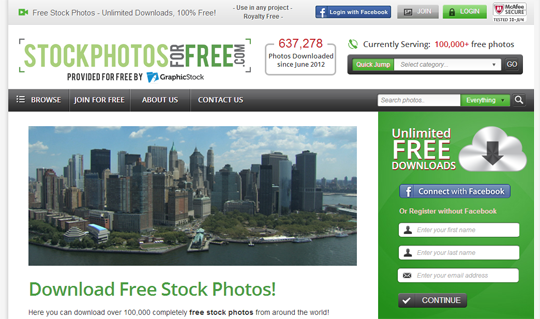 You can create a free account of it to start download or sharing the stock-free images. It doesn’t ask you to give any kind of credit links you can use it with full freedom. Creative comments search provides a hassle free approach of searching free stock images that are available on the internet. It searches multiple websites for you within just single click. However, it is significant to understand the definition of creative commons as sometimes it requires providing the credit-link back to the original source. By giving a credit-link you get access to tons of stock-free images that are unique, quality, professional and would just compliment your content. You can’t ask for more nor would you? StockVault is another free stock photo website that provides some of the nicest royalty-free images. They have good library of images as they are arranged in proper categorize. If you liked the images, they give you a reason to expand their community, to continue providing free images you can give a small donation of 1$. This site has a great library of images that are free-to-use and share with your friends. According to them they are Currently Serving: 100,000+ free photos and thousands of more images are added each day and for a cost of FREE. The site also provides HD video shots converted into photos and unbelievably they are also free-to-use. However, you need to register yourself before you can start downloading these images. 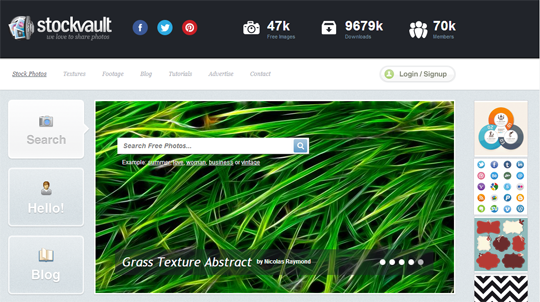 Dreamtime Free photos section has some of the most impressive images that could be useful for your site. They have High definition images that are available in multiple sizes that you can choose and download according to your needs. Though Dreamtime is a paid stock photo site, but because of its free photos section we have nothing but to include it in this list. This site provides handy photos that are ideal for bloggers and writers who keep on looking for relevant images for their blog posts. 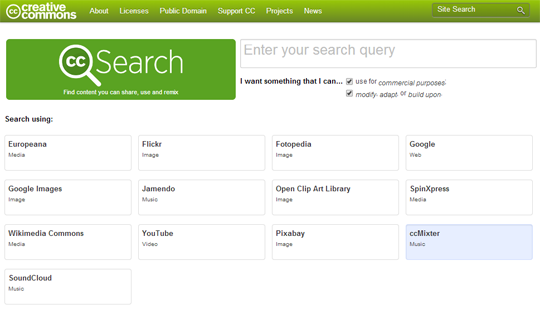 With their simple search interface, users can search images with total control. All images are creative commons licensed and can be used for non-commercial purpose only means you cannot reproduce or resell them. 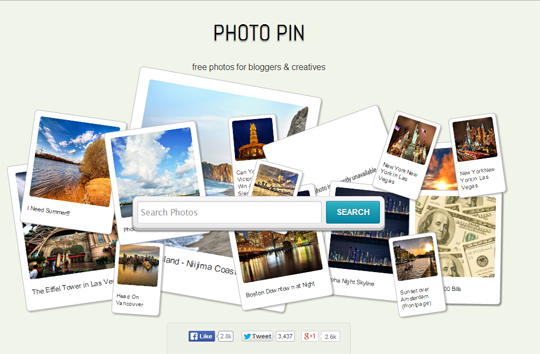 Once you have find a perfect image for your blog post, you can make it appear as featured image of your post as well. 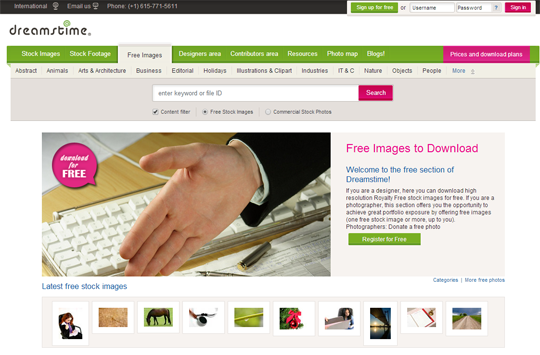 We hope this article may have helped you in find high quality stock images for your blogger site. If we have missed out any site, feel free to share it in the comments below.